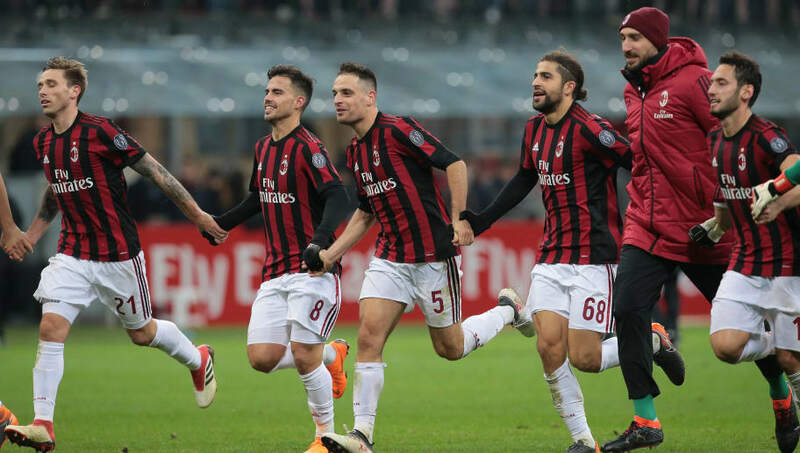 Milan host Sampdoria at San Siro on Sunday, as the Rossoneri look to bounce back from two consecutive defeats and move into Serie A's top six. Il Diavolo were previously unbeaten from their first round of matches in the league, but after two defeats in a row: to Inter and Real Betis, manager Gennaro Gattuso is feeling the pressure, and the match against Sampdoria could be decisive in determining whether he remains on. 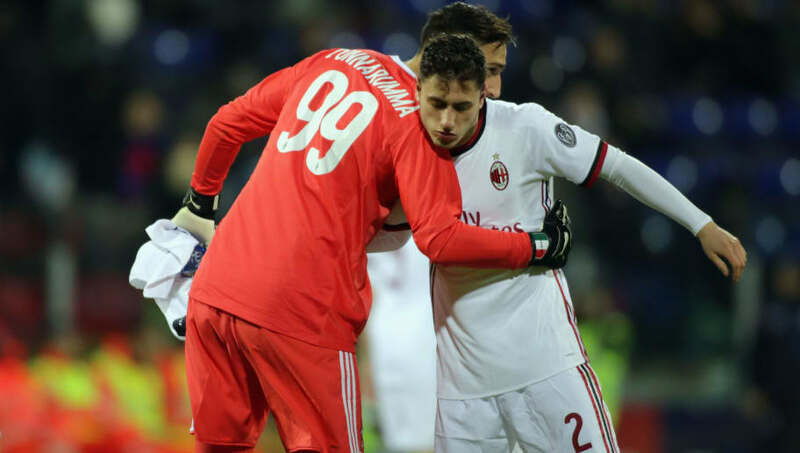 Gianlugi Donnarumma (GK): Donnarumma has started all eight league matches for Milan, but hasn't been able to keep a single clean sheet as of yet. He has conceded 11 times in eight appearances and was at fault for Mauro Icardi's Derby della Madonnina winner, but has a habit of producing some terrific saves when called upon. The Italian will need to showcase some of his quality against Sampdoria, considering their attacking prowess in Fabio Quagliarella and Grégoire Defrel. Davide Calabria (RB): Calabria is a very bright young full-back with lots of potential. He possesses a lot of pace and likes to maraud forward when given the opportunity. He has one assist to his name in seven league appearances and his creativity may be required against Sampdoria, whose full-backs also have a habit of getting further forward. Mateo Musacchio (CB): The Argentine is a very experienced centre-back and will need to use some of that against the likes of the veteran Quagliarella, who has already shown this season that age is just a number. He makes great recovery challenges and puts his body on the line, when required, which will be essential to blocking any threat that the Samp front two can pose. Alessio Romagnoli (CB): Romagnoli struggled against Betis, whose use of the wing-backs caught-out the whole Milan back-line on several occasions. He was the better of the two centre-halves on that day, with Cristián Zapata struggling with the aerial deliveries, but may face a tough test against the pacy Defrel, who has performed well against the top teams. Ricardo Rodríguez (LB): The Swiss full-back is much better going forward than defending in truth. He has a wand of a left foot and can send in terrific deliveries from the left flank. He has two assists from eight appearances in all competitions and will need to provide Gonzalo Higuaín with better service, as his striker has found himself isolated in recent matches. 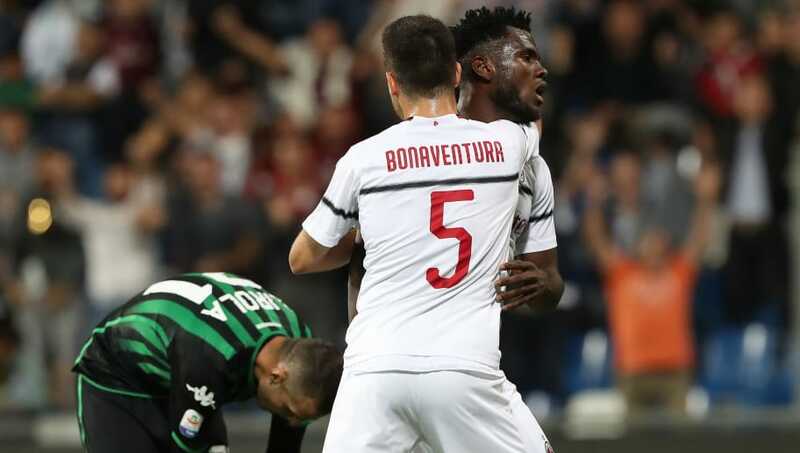 Franck Kessié (CM): Kessié is a very combative midfielder. His strength is one of his assets, which allows him to surge through the heart of midfield and find teammates in the final third. He is a powerful player, who channels his aggression in the manner, in helping to win back the ball and make vital interceptions that lead to counter-attacks. He has been involved in three league goals in eight appearances (scoring two). Lucas Biglia (DM): The Argentine is a player that dictates the tempo of the game. He pulls the strings deep in midfield, doing well to keep possession by playing the simple passes, rather than over-complicating things. He does well to break up opposition attacks and like Kessié, tends to set the team up for the counter. Giacomo Bonaventura (CM): Bonaventura is a very attacking-minded midfielder. He makes terrific runs to support the forwards and makes key passes in the right areas. He has been guilty of not scoring enough goals, squandering some big opportunities, but three goals and an assist in eight league appearances isn't bad by any means. Suso (RW): Milan missed the creativity of Suso from the start against Betis. He has bags of tricks and likes to take on defenders, usually getting the better of them. He has a wand of a left foot and tends to cut-inside, producing some dangerous deliveries and sometimes even a goal. He has been involved in eight league goals (scoring two and providing six assists) and should cause the Samp defenders a torrid time on Sunday. Gonzalo Higuaín (ST): Higuaín has been on fire since joining Milan on-loan from Juventus in the summer. He has been involved in five goals in six league appearances (scoring four) and has two goals in three Europa League appearances. He is currently enduring a small barren spell, where he hasn't scored in two matches, but he has been deprived of service. 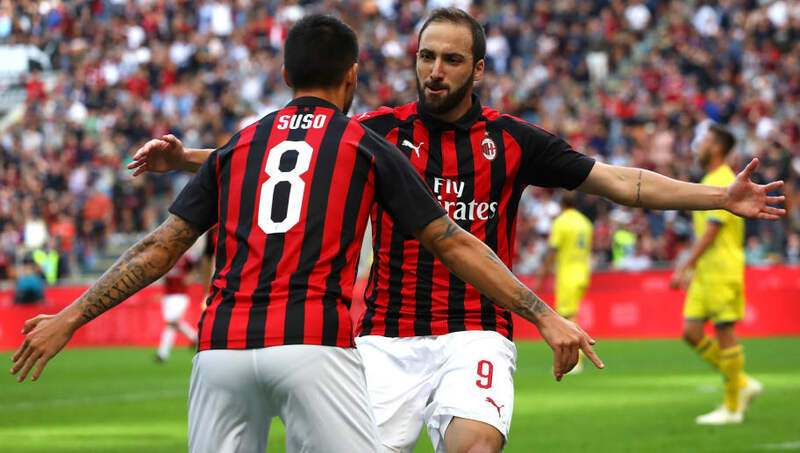 He has had to fend for himself and has cut an isolated figure for the Rossoneri, but with Suso set to return to the side, the Argentine could be back in business. Hakan Çalhanoğlu (LW): The Turkish international has had a mixed season so far. He has completed 90 minutes on just one occasion in all competitions. He is a player with lots of talent, he has sublime ability from dead-ball positions and last season, seemed to be at the right place at the right time. However, he is yet to find the net this campaign, with just three assists to his name in nine appearances in all competitions. He netted after six, last season.